Most of us would not have heard of Qiaonan Primary, at least not until last Thursday. No thanks to the decline in the fertility rate, some of the less popular schools in Singapore’s mature estates have witnessed a drastic decline in student enrolment numbers over the years. In a few extreme cases, there were barely enough pupils to fill up a class. 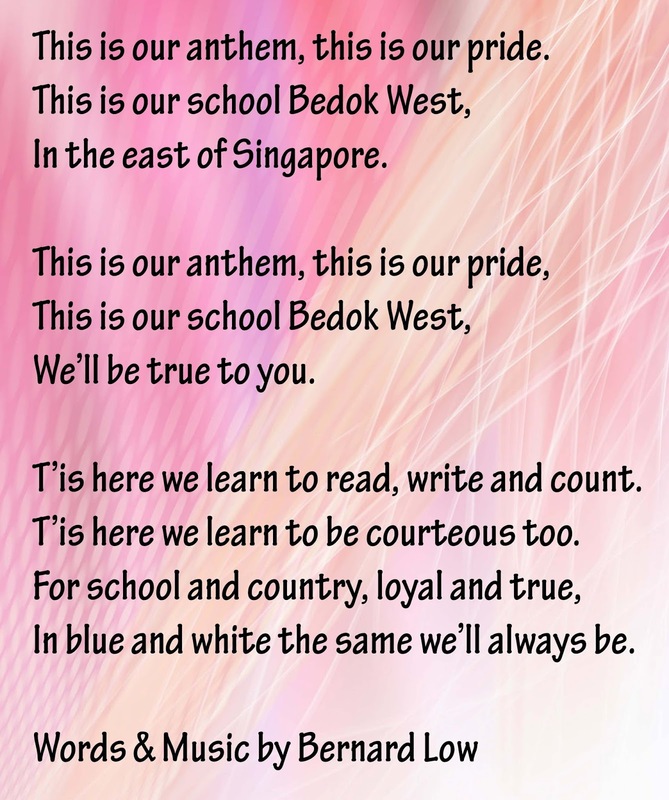 Last week, Qiaonan, Bedok West, Griffiths and Hong Kah primary schools became the latest victims of our population conundrum. In the name of optimal resource allocation, the Ministry of Education issued the schools with marching orders. From next year, Bedok West Primary and Hong Kah Primary will be absorbed by Damai Primary and Lianhua Primary, respectively, while Qiaonan Primary and Griffiths Primary, both of which are in Tampines, will merge to form Angsana Primary. In one fell swoop, the names of the four primary schools, Bedok West, Griffiths, Hong Kah and Qiaonan, will be erased from the national directory of schools. This is by no means an isolated case. 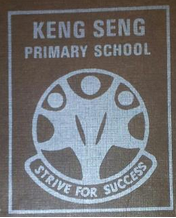 Ghim Moh Primary was absorbed into New Town Primary in 2009; and in 2000, Li Hua, Hong Dao and Ang Mo Kio North Primary were amalgamated to form Anderson Primary. While the consolidations may appear as mere footnotes in the annual education report, the closure of the schools is likely to elicit more than a tinge of poignancy for some. Former pupils, teachers and even long-time residents will lament the unrelenting march of history that reshapes familiar neighbourhoods. From a broader perspective, the demise of these institutions will also have repercussions on the discourse on Singapore’s future. How we deal with our past will have an impact on our sense of place and identity as Singaporeans. 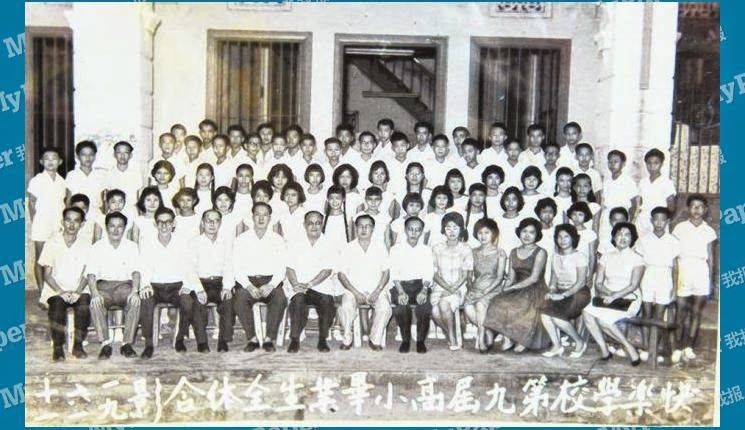 Previously known as Kiau Nam School, Qiaonan Primary was founded by the Wenzhou Clan Association. 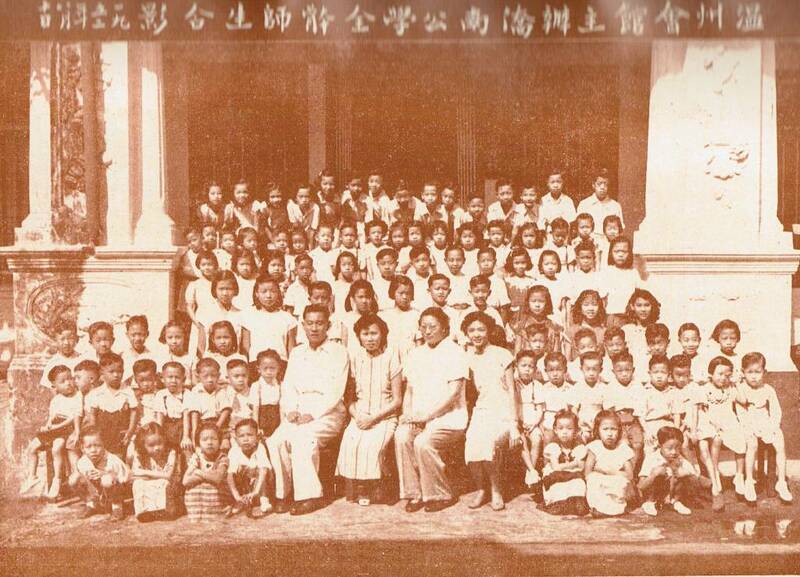 In 1933, its first intake of 20 pupils started classes at a rented unit in the now-defunct Lorong Koo Chye. 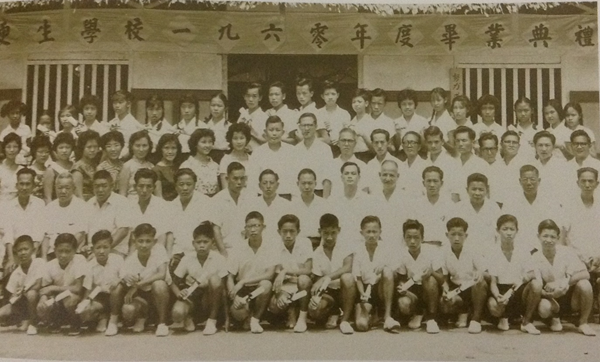 In 1940, the director of the school board donated his house at Paya Lebar Road to be used by the school and its pupils. It was closed during the Japanese Occupation, but reopened after the end of the World War II. Student enrolment figures soared to 480 in the late 1950s. Makeshift classrooms were added to accommodate the influx of pupils. 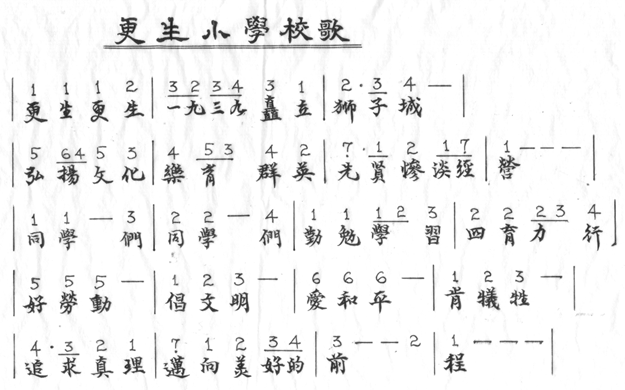 Classes were purportedly conducted within the confines of a Chinese temple at the peak of its space crunch. 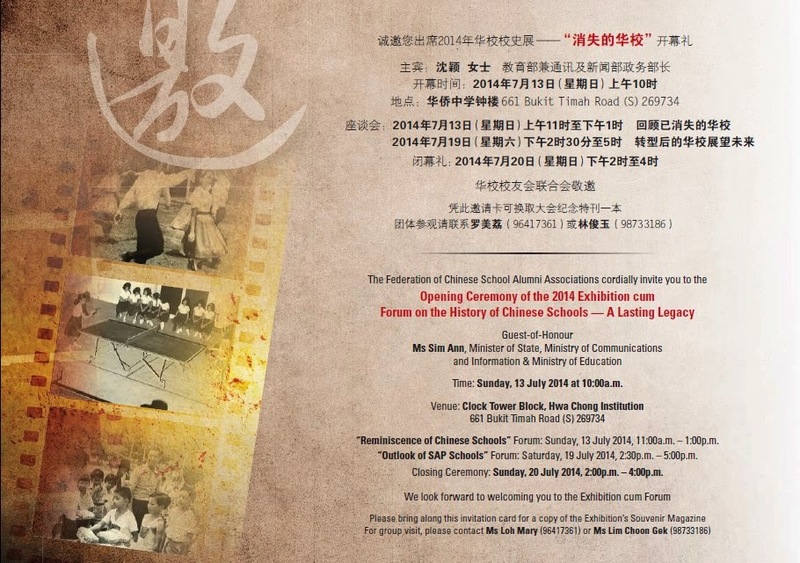 In all, the school clocked more than 80 years of history, a period that is longer than Singapore has been independent. 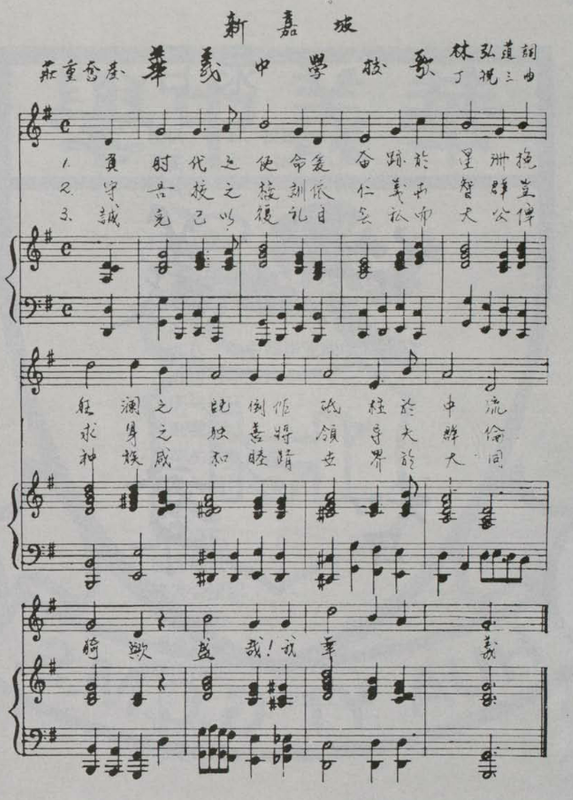 The Qiaonan narrative is not unique. Started in 1950, Griffiths Primary shared an equally illustrious past, chalking up 64 years of dedicated teaching. At a time when Singaporeans agonise over the meaning of citizenship and identity, we may do well to take stock of how we treat our history. Qiaonan and Griffiths may not rank among the league of more established schools such as Raffles Institution, Anglo-Chinese School and Methodist Girls’ School, which draw a larger number of applicants each year than they can accommodate. 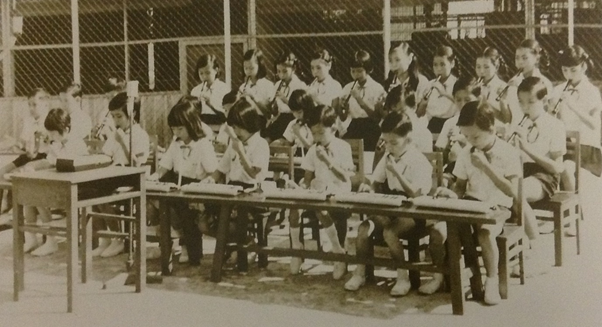 The humble beginnings of these neighbourhood schools, however, are the founding pillars of modern Singapore and no less important. Pioneer institutions such as Qiaonan were built on sacrifice, in the name of philanthropy and communal obligations. Their rich histories epitomise the unyielding spirit of resilience, hope and faith — a quintessential ingredient in the Singapore narrative. These floundering schools served the needs of our society at a time when the prognosis for the little red dot was bleak. Behind such institutions are numerous unsung, nameless individuals who dedicated themselves to the missions of the schools. 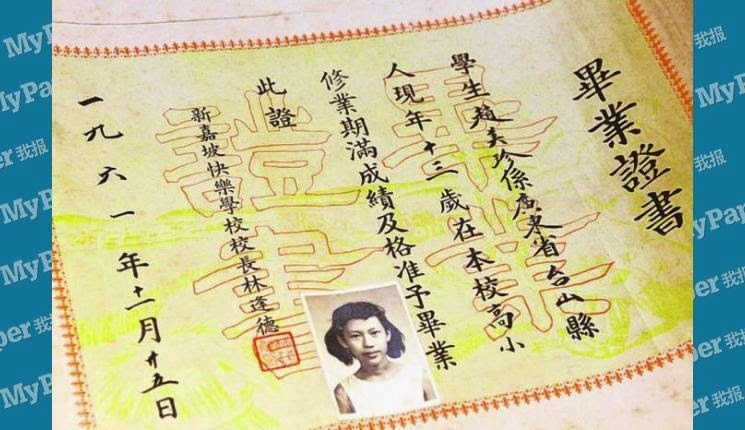 The school closures, announced unceremoniously, are akin to us flipping the pages of our history with scant recognition of the role of Singapore’s pioneer generation. Can we do more to preserve our local heritage? Has due consideration been given to relocate the schools to housing estates with younger families? Or rejuvenation of the schools through combination/affiliation with secondary schools? Or revamping of the schools to teach other education models, such as social enterprise? We can also consider honouring the pioneers of these neighbourhood schools by naming community spaces or buildings after them. The closures of these schools may be inevitable in light of an ageing demographic landscape. 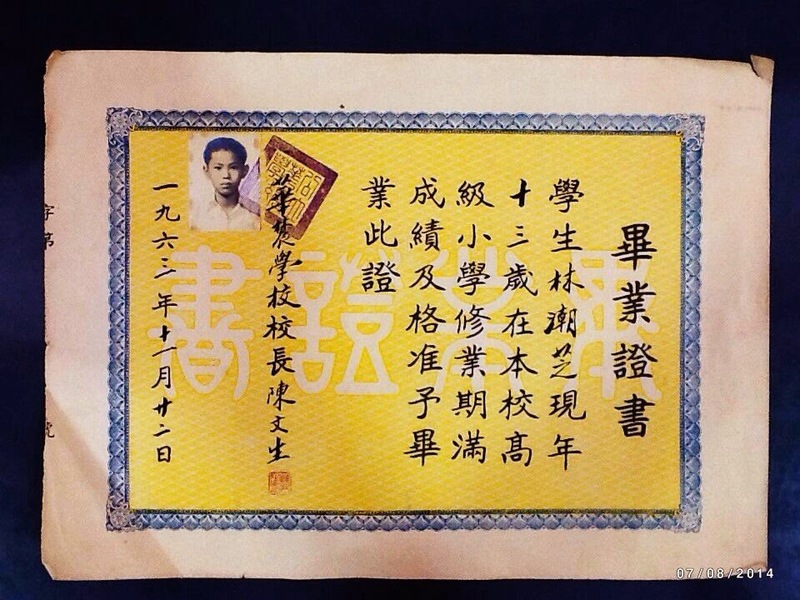 Nonetheless, their humble beginnings and role in educating the pioneer generation of Singaporeans hold lessons on perseverance, hard work and collective ownership, which should be taught outside the classroom. Remembering these schools and their founders can be our way of remembering our forefathers who trod the rocky path of independence on our behalf. The past week had been an really intense week for me as I was really caught up with my Honours Year Project, leaving school after midnight every day. 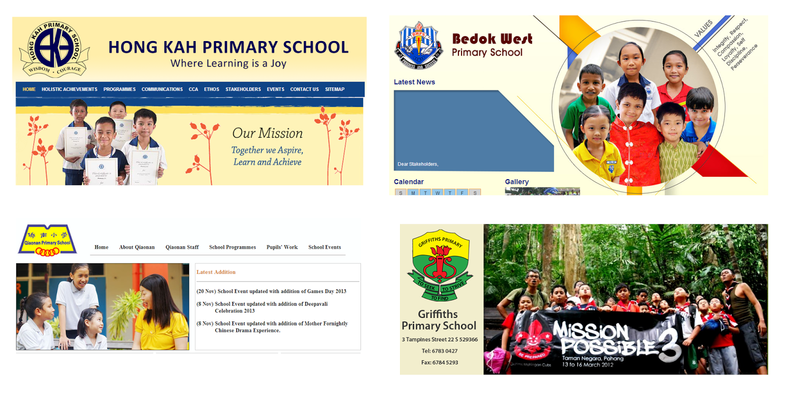 However, I still managed to catch the huge buzz online as MOE announced the impending merger of 6 schools next year, where 4 schools will officially go into the history books in 1 Jan 2014 - Hong Kah Primary, Qiaonan Primary, Bedok West Primary & Griffiths Primary School. As I was writing this post, I was reminded by a television serial which I had watched in 2002 when I was in secondary one. 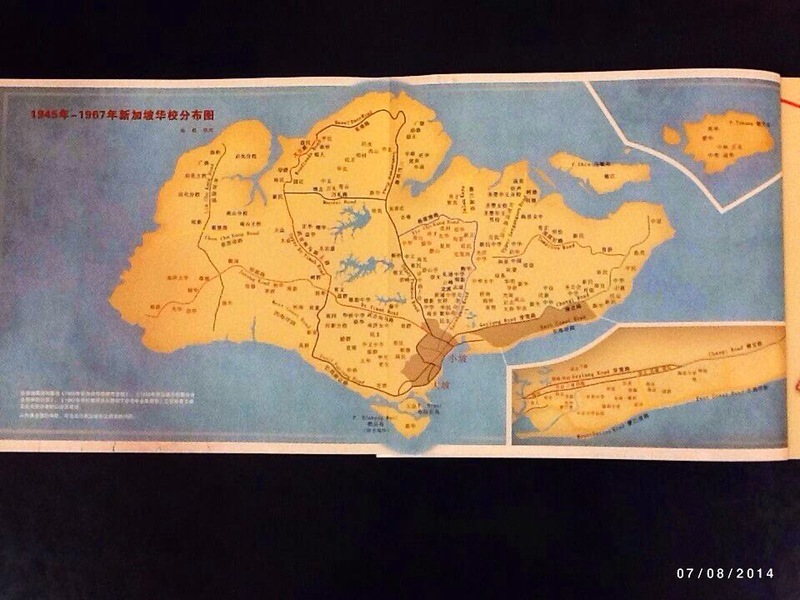 Named 河水山, or Bukit Ho Swee in mandarin, the backdrop of the serial was set in the kampongs around Bukit Ho Swee in the 1950s prior to the infamous 1961 fire which destroyed more than 2200 attap houses and put 16000 people homeless. 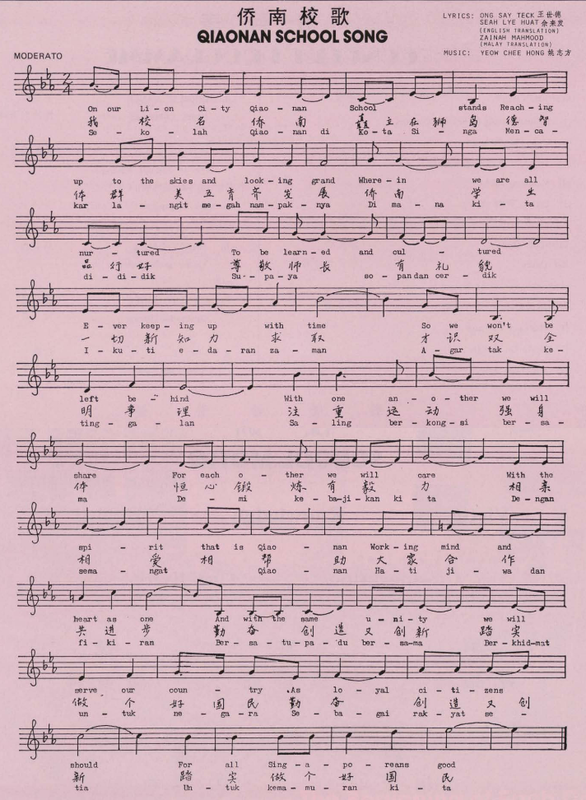 Till this day, I could still remember the lyrics and melody of the serial, which was produced at a time when Channel 8 was producing local dramas which I loved to watch. Bukit Ho Swee was named after Tay Ho Swee, a prominent figure in the Chinese community in the 19th century. In the early days, Bukit Ho Swee was the site of a disused Chinese cemetary and a large number of squatter huts, which gradually turned into a crowded attap slum as the poorest of the population, including labourers, hawkers and secret societies, moved into the area. 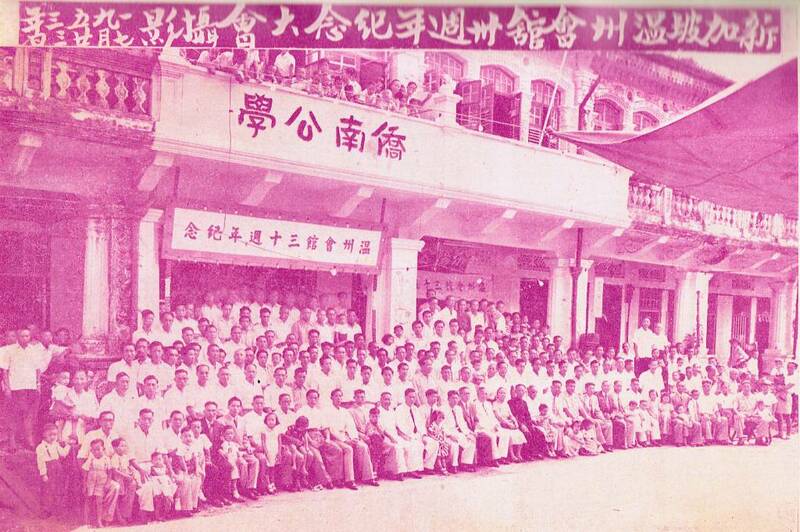 (Source: Blog to Express) After the 1961 fire, a big national development plan was undertaken by the newly formed Housing and Development Board. Victims of the fire were housed in the recently built flats in Queenstown and St Michael's, while land in the Bukit Ho Swee area was acquired to facilitate the building of over 8000 flats. It was also after the fire when Jalan Bukit Ho Swee, the key road in the area, was built, where more than 10 schools where built in its vicinity. 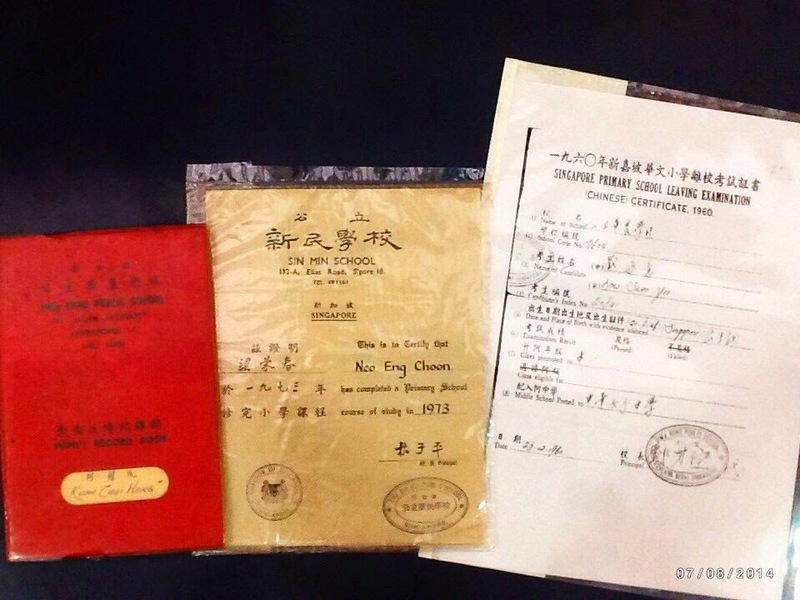 This included Bukit Ho Swee East Primary, Bukit Ho Swee West Government Chinese Primary, Bukit Ho Swee Secondary, Tiong Bahru Primary, Tiong Bahru Secondary, Delta Circus Primary, Delta Secondary and Seng Poh Government Chinese Primary School. Moving southeast from Tiong Bahru lies the Outram district. Commonly known as 'si pai por' , or Sepoy Plains in Hokkien, Outram and Pearls' Hill was the site of the Sepoy barracks housing the Indian soldiers who were employed by the British to maintain law and order in the British settlements. The key roads in the area, namely Outram and Havelock Roads, were also named after the 2 Generals who led the English army in the 1857 Indian Mutiny. 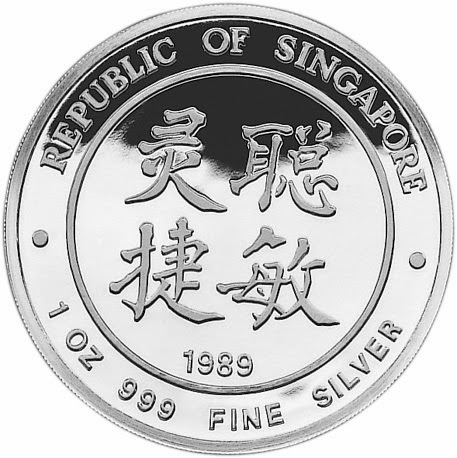 Due to its proximity to the nearby Chinatown, Tiong Bahru, Bukit Ho Swee and Kampong Bahru districts, Outram was also home to numerous schools, including Outram Primary, Outram Secondary, The Chinese Industrial & Commercial Continuation School (later Gong Shang Primary), Pearl Park School (Pearl Bank School and Park Road School amalgamated), Pearls' Hill School (Pearls' Hill School and Pearl Park School amalgamated), Silat Primary School and Chiang Teck Public School (later Zhangde Primary).